Visiting Denver in the summer is fun. 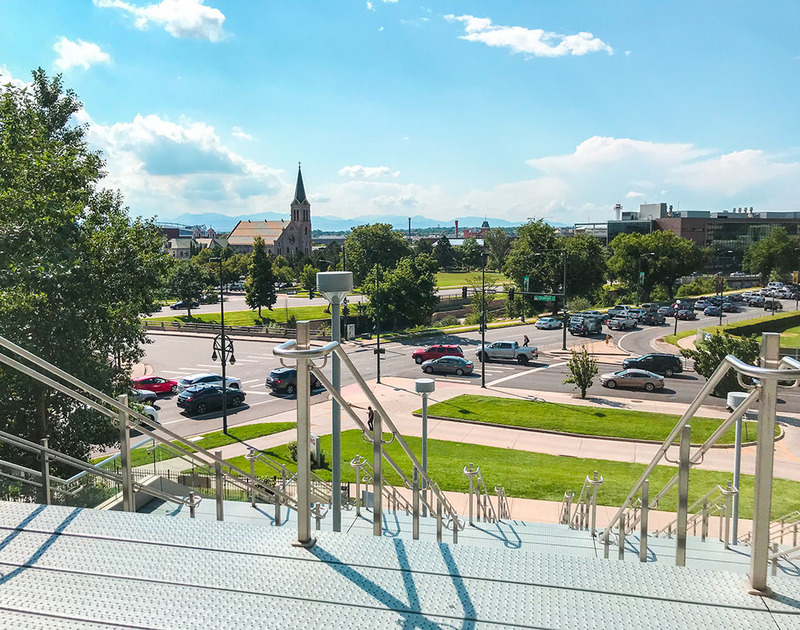 Let me awaken the travel bug in you, Denver – popularly known as the “Mile High City” is situated at 5000 feet above the land, and is capital to the state of Colorado. Think red soil, sand, mountains and all that mid-western American vibe. It is everything outdoorsy and more. When Visit Denver informed me about their summer events this year, I had to visit. This piece will take you through a fun weekend trip to Denver. 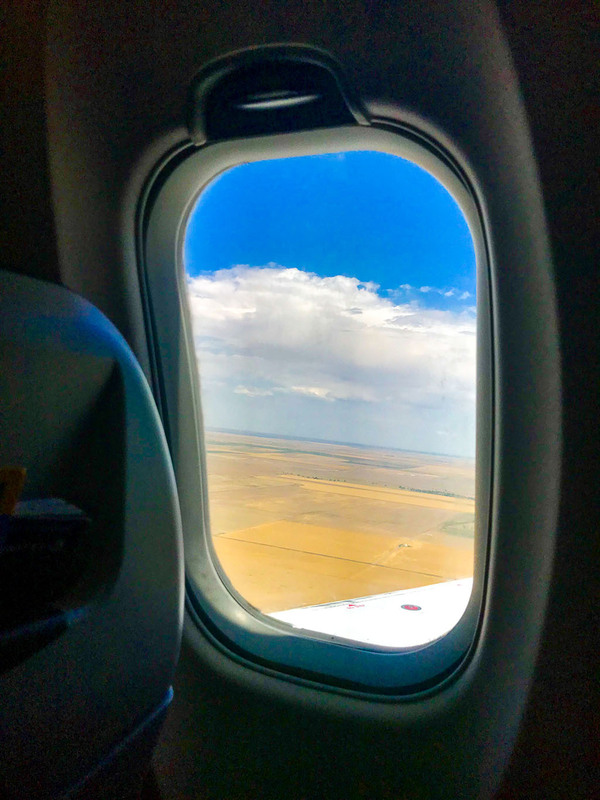 I flew United Airways from Vancouver to Denver under three hours. 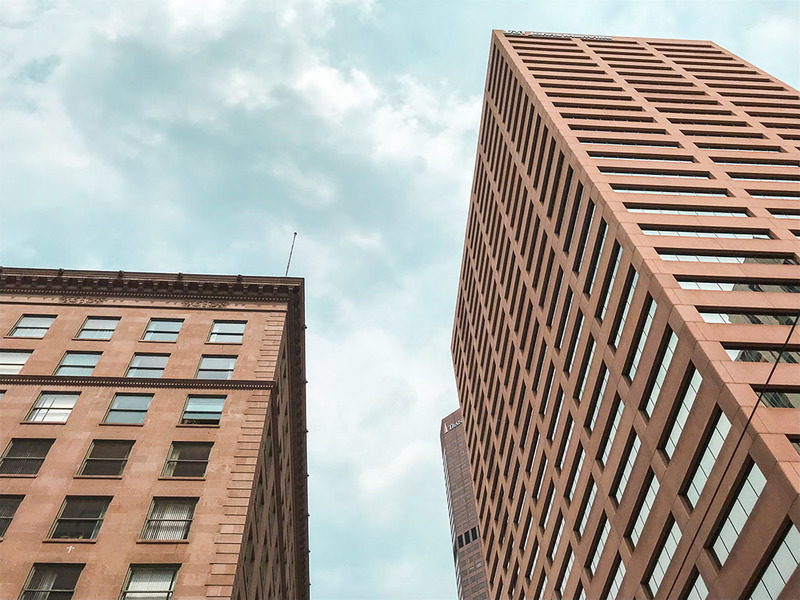 I arrived at the architectural marvel airport in Denver and headed straight to my hotel in Downtown Denver. Magnolia Hotel in Downtown Denver. My room at the Magnolia Hotel, Denver. 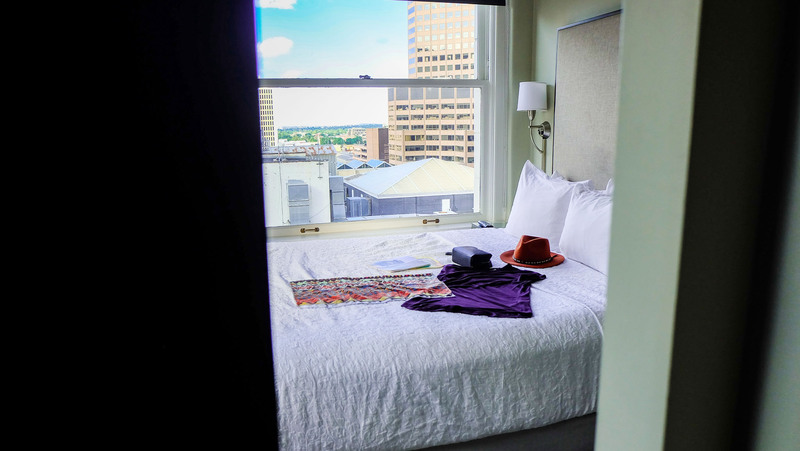 Checked-in to the Magnolia Hotel in Downtown, it is located by Stout Street and parallel to the popular 16th Street Mall. Booking a room in Denver can be interesting, considering the number of options available in the core area of the city. 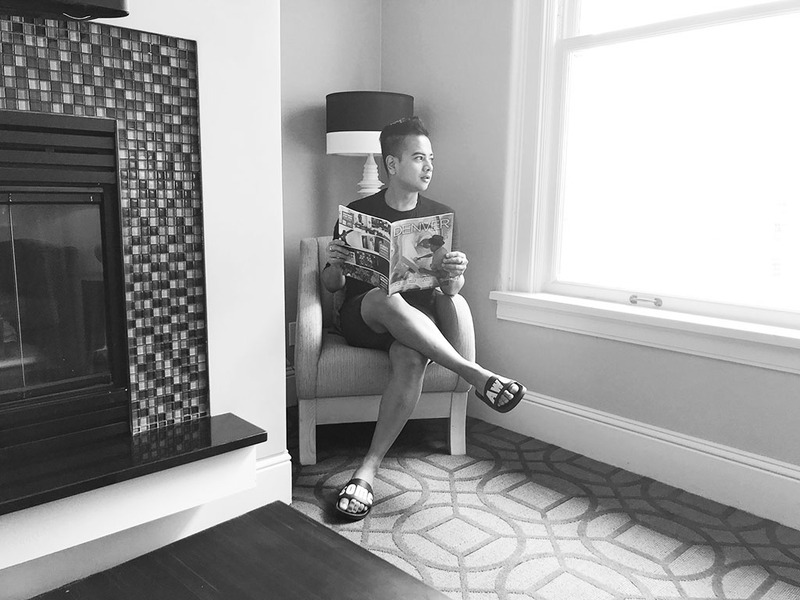 Visit Denver was kind enough to host me at the newly renovated Magnolia Hotel. 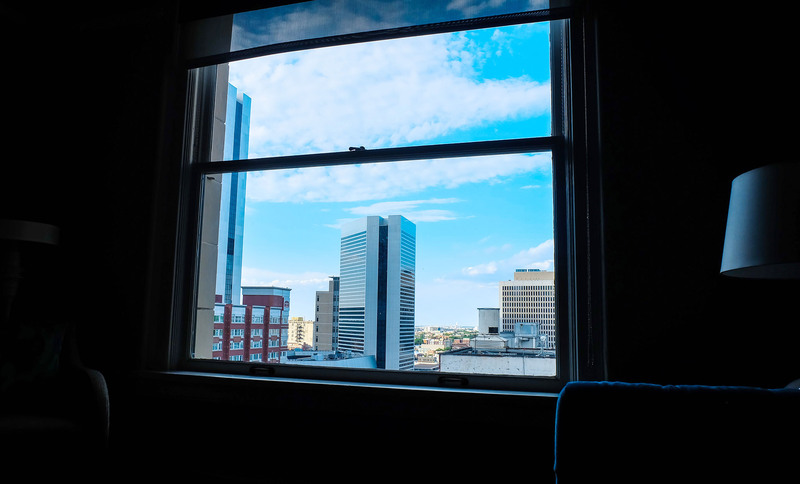 The hotel is an iconic property and a view from my 12th-floor one-bedroom suite came with scenic stories of Denver. 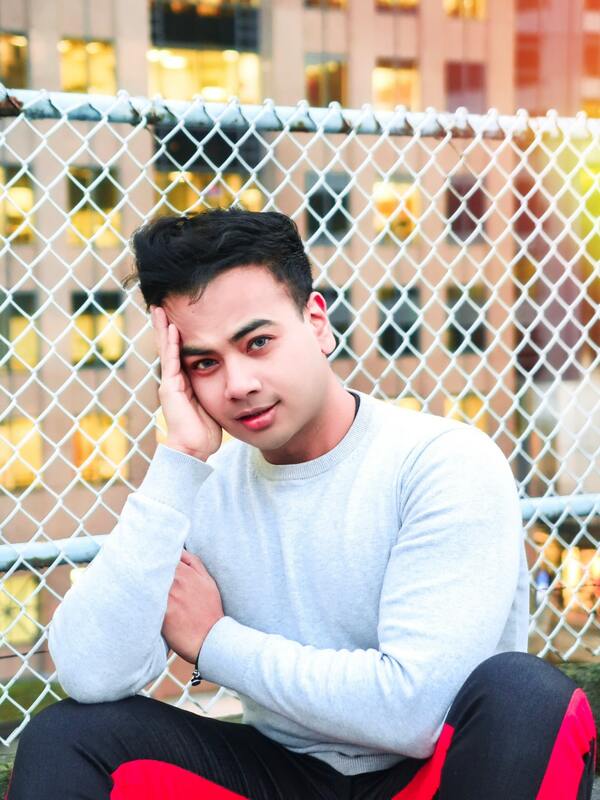 I literally spent my mornings and evenings trying to catch all that pretty light my eyes could capture. Stunning views of Downtown Denver. 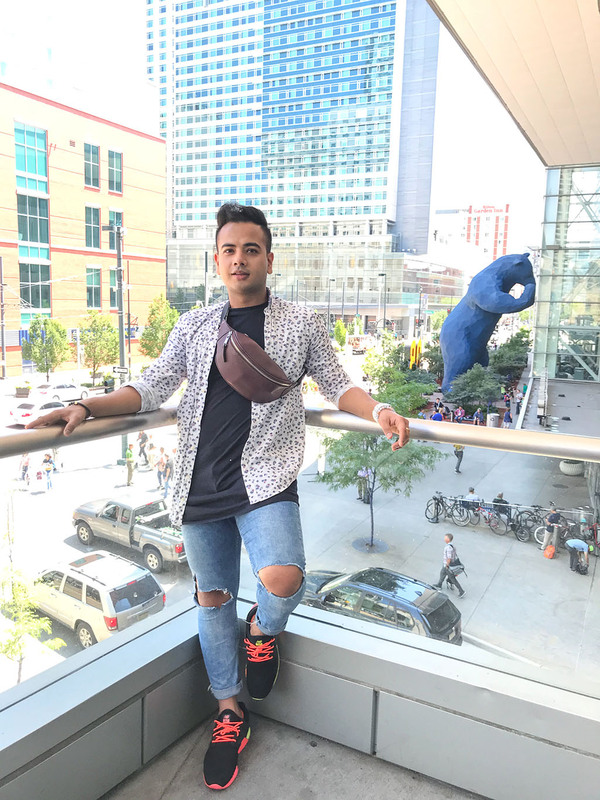 As a solo traveler, I found a few places and things that I loved during my visit to Denver and I am sharing them with you below. 1. 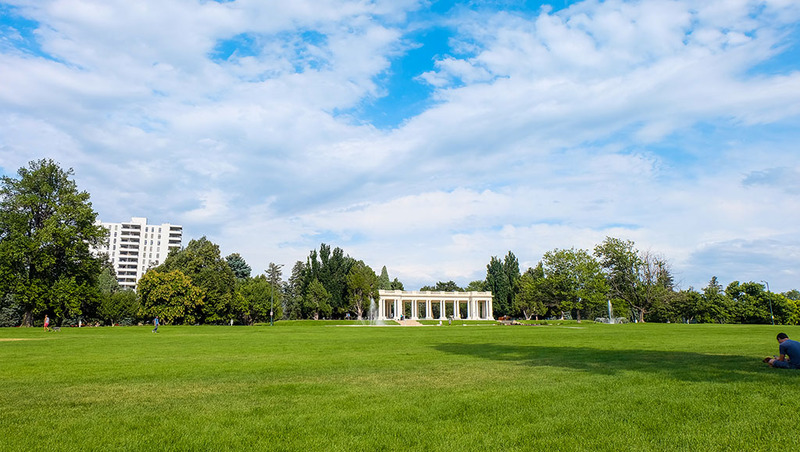 Visit the Cheeseman Park: The Cheeseman Park is perfect for those who enjoy reading a book under the tree, or having a fun picnic or just exploring the place. Great way to unwind on a day you’ve probably spent sightseeing. 2. Stop at the Union Station: You can ride the train from the airport to the city if you like. 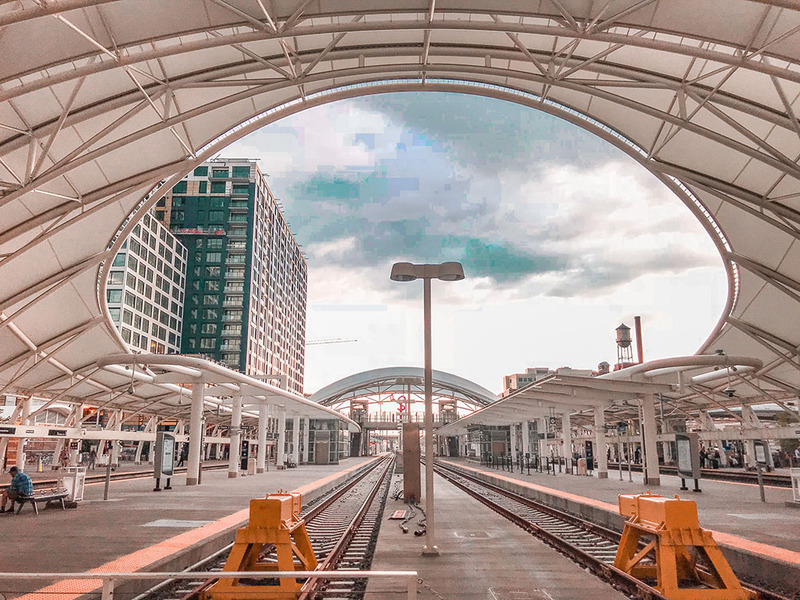 Unlike other train stations, the Union Station has great design elements and is adjacent to some of the popular eateries, fine art stores, and gift boutiques. 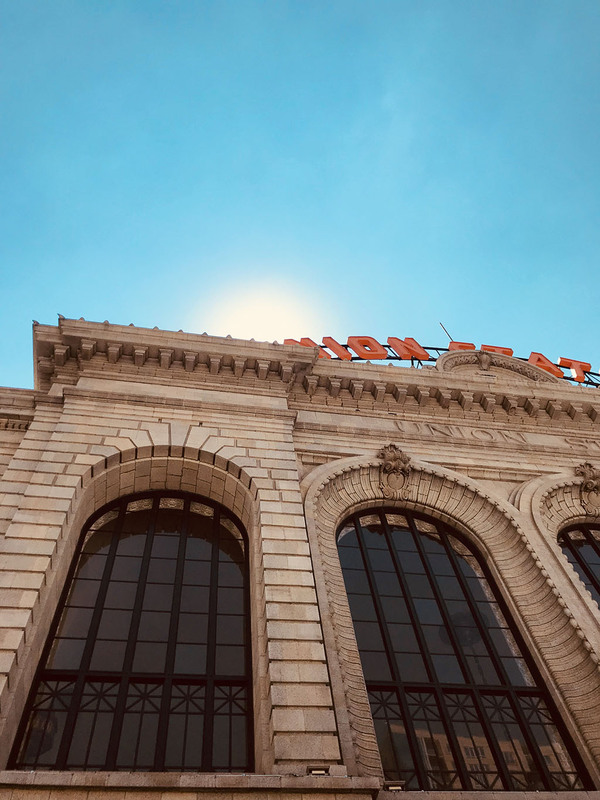 I stopped at the Terminal bar inside the Crawford Hotel by the Denver Union Station for a quick bite and I was very delighted by the experience. 3. Shop on 16th Street Mall: This is the city’s most popular hood, if you are traveling solo like me – you’d love to stay here. This is a long street and it ends at the Union Station. 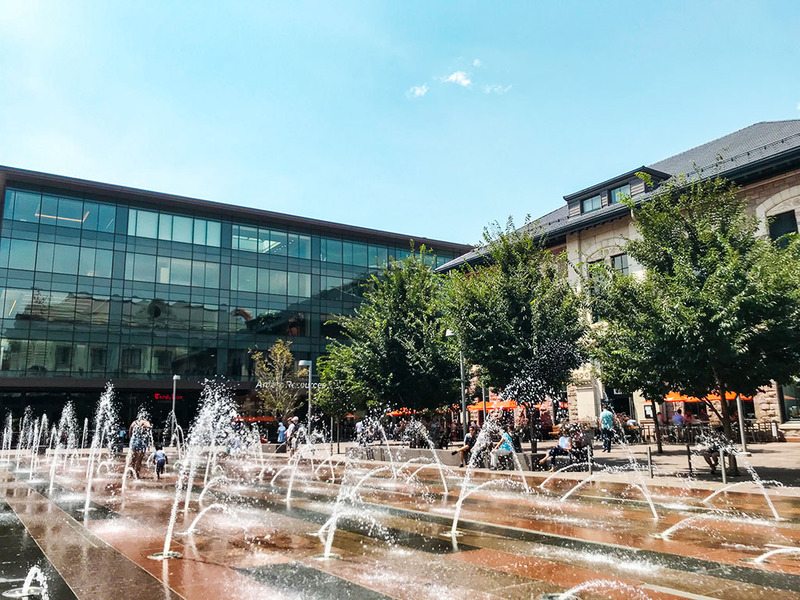 The city provides free MallRide all along the 16th Street Mall, you can hop on and hop off to shop your favorite brands or walk around the hood and surprise yourself. 4. 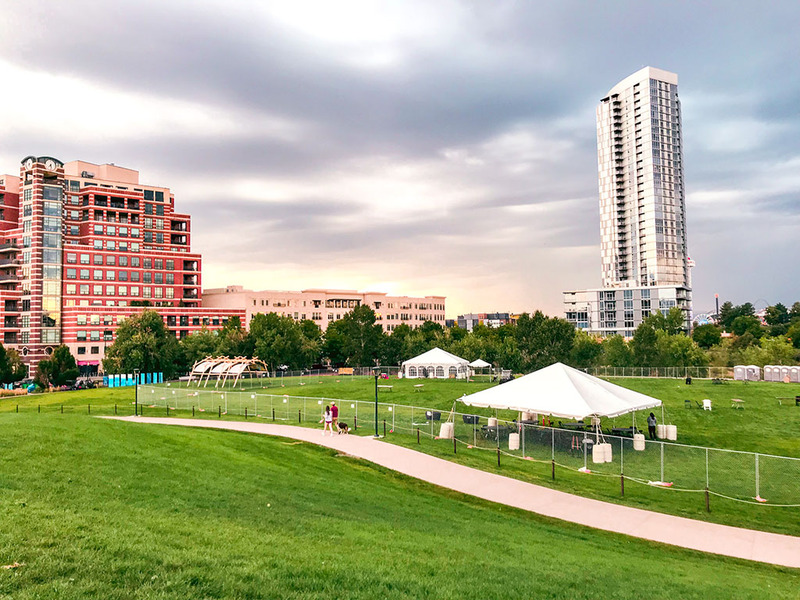 Wine, Dine, and Shine: Whether you are a foodie, or someone who enjoys the simple pleasures of life, Denver will surprise you. Numerous restaurants, breweries, coffee shops, dessert places are part of the Summer Passport that you can pick and enjoy while visiting Denver. Tip: Look for eateries with a patio by the Union Station. 5. 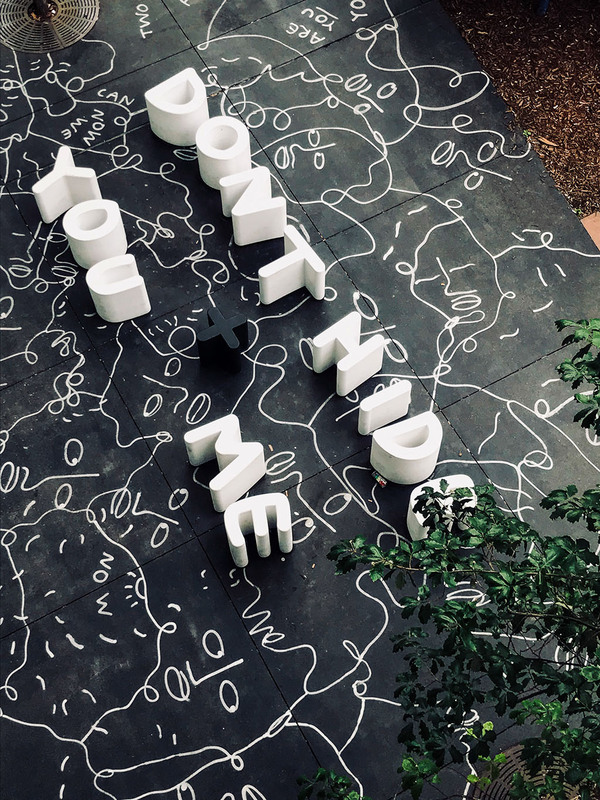 Denver’s art installations are one-of-a-kind: Art is close to the heart of Denverites. 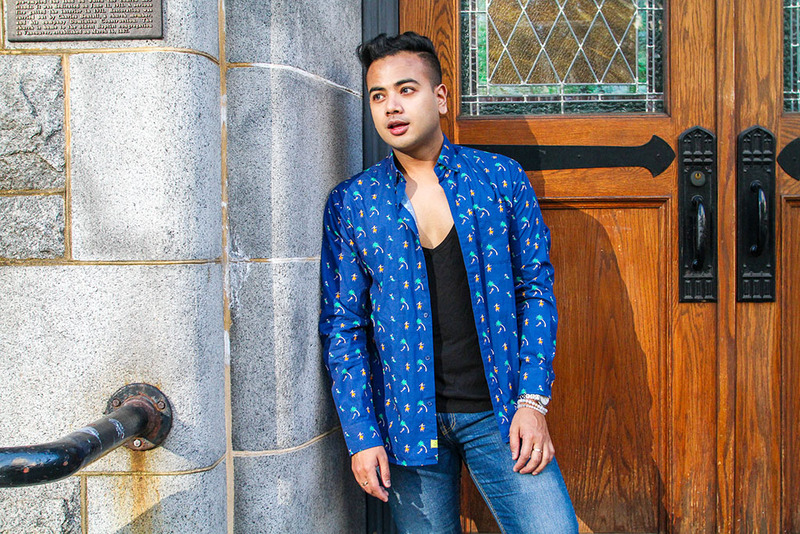 They thrive on culture, music, and art is definitely a great part of what the city stands for. 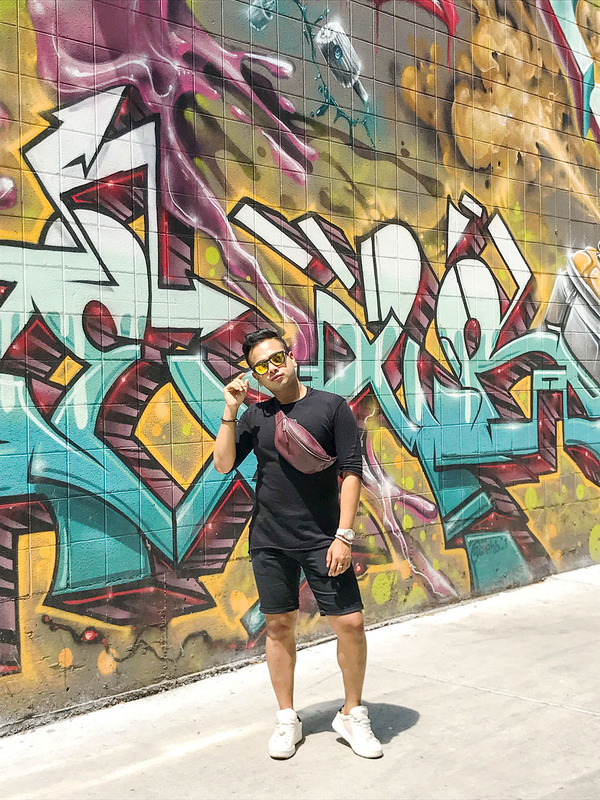 A notable street – 16th Street Mall has a couple of iconic alleys with murals depicting the city’s vibe through the artist. Some art pieces look even better at night. 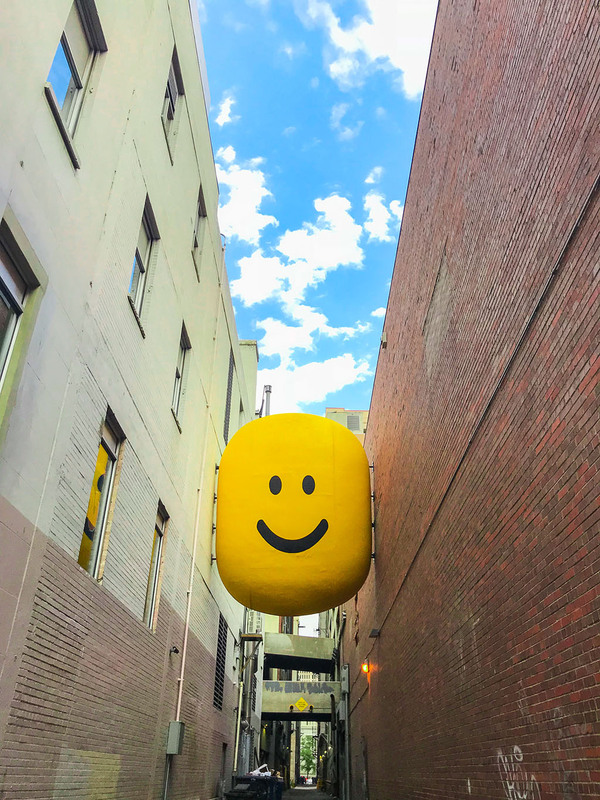 They have a series of art installations around the city, and I’m obsessed with them. 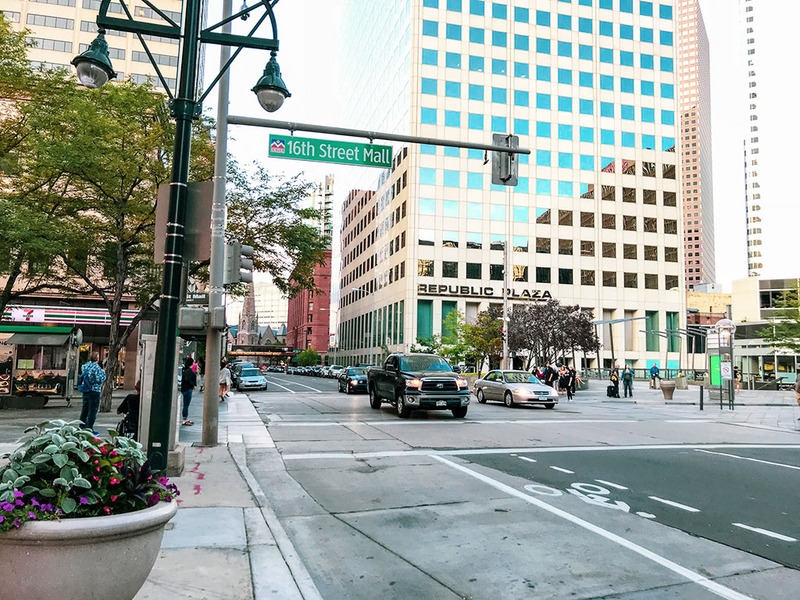 If you haven’t visited Denver before, you absolutely should go check out this vibrant city. Solo traveling is fun and challenging, it is up to you to enjoy every experience and live life in its most beautiful form. Wander with an open heart. 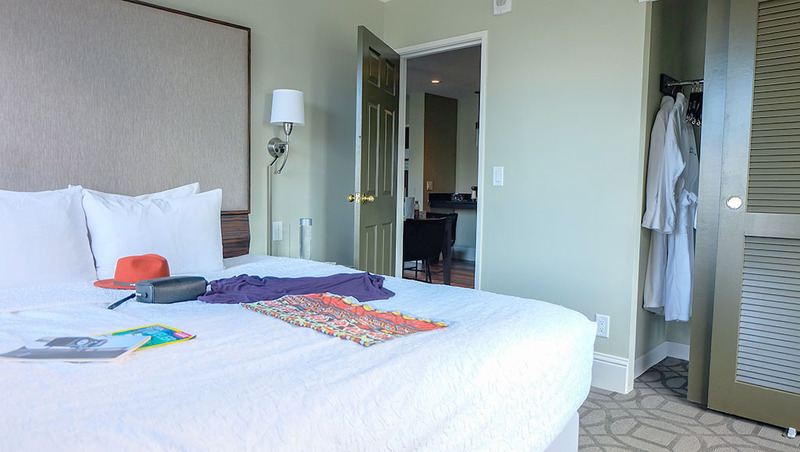 Hospitality Partner: Magnolia Hotel in Denver, Downtown part of SPG Group.